REALTORS® are required to complete biennial ethics training of no less than 2 ½ hours of instructional time. CURRENT CODE OF ETHICS DEADLINE: You must complete a qualified course between January 1, 2019 and December 31, 2020 AND provide proof of completion*. 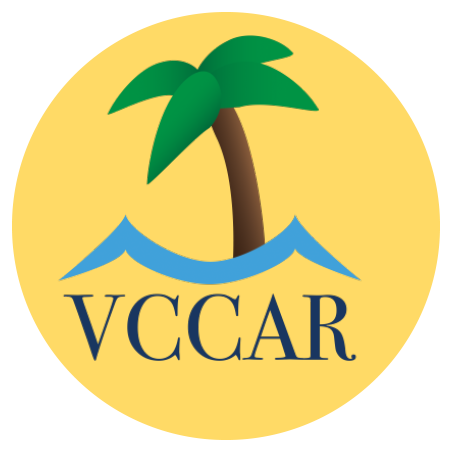 Secondary members of VCCAR must meet the requirement via their primary association. Secondary members will not appear on this list. Contact your primary association to confirm that you are in compliance. REALTOR® Emeritus members are exempt from the requirement. NAR: offers a FREE online course for existing members. The course typically takes 2.5 hours to complete, require a test at the end, and will automatically record a certificate upon successful completion*. C.A.R. : As a C.A.R. Member you will receive a FREE 45-Hour Pack-age of Online CE Courses for your License Renewal. All packages meet the CalBRE requirements for mandatory subjects and course categories. All packages include courses that fulfill the REALTOR® Code of Ethics Training Requirement. The CE Shop: Professional and ethical real estate professionals who adhere to a high set of standards are the foundation for restoring confidence and stability in an unsure marketplace. The National Association of REALTORS® (NAR) relies on its Code of Ethics to ensure that all REALTORS® are conducting business in an honest manner and with the highest degree of integrity. This course also covers the California Business and Professions Code that guides ethical business practices within California. As a requirement of membership, you have 30 days to complete New Member Orientation and MLS Orientation (live, in-person) and Code of Ethics (online) class. 1. 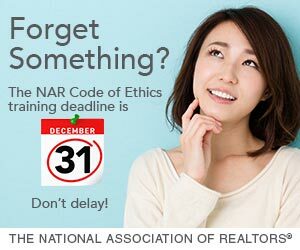 The online NAR Code of Ethics course MUST be completed BEFORE you attend the in-person New Member Orientation. Please click below to UPLOAD a PDF copy of your completed (and current) course certificate. If you take a Code of Ethics course from anyone other than VCCAR, C.A.R., or NAR you MUST provide a copy of your certificate of completion. This will allow us to notate your records accordingly. If you have any questions please don’t hesitate contacting our office for more information.